The Blog-Health-o-Meter™ van Wordpress zegt: “This blog is doing awesome!” Vooral dankzij ruim 2000 views sinds mijn eerste blog in juli. Dus… jullie bedankt voor het lezen! Veel meer verwonderingen en verhalen in 2011, dus blijf erbij! The Blog-Health-o-Meter™ reads: This blog is doing awesome! In 2010, there were 39 new posts, not bad for the first year! There were 90 pictures uploaded, taking up a total of 7mb. That’s about 2 pictures per week. The busiest day of the year was July 28th with 86 views. 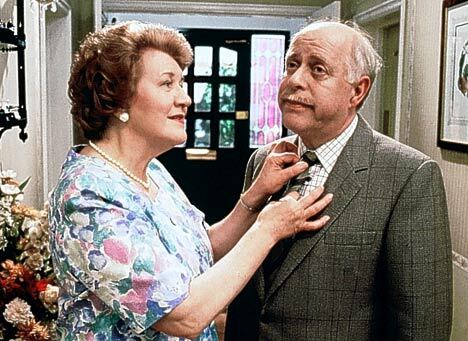 The most popular post that day was Hyacinth en Richard. The top referring sites in 2010 were facebook.com, twitter.com, WordPress Dashboard, mail.live.com, and nl.wordpress.com. Some visitors came searching, mostly for casuaris, creatief, casuaris guido cramer, casuaris vogel, and kasuaris.